12th April was declared as the International Day of Human Space Flight by the United Nations General Assembly. The UN General Assembly, in its resolution of 7th April 2011 declared 12th April as the International Day of Human Space Flight so as to ensure the maintenance of the outer space for peaceful purposes. This day is celebrated each year to mark the beginning of human entrance in the space. The first human space flight was carried out by Yuri Gagarin on 12th April 1961 which is celebrated each year on this particular day. This first flight conducted was a beginning of space exploration by the mankind. Each year 12th April is celebrated to mark the importance of space science and technology in achieving the goals for sustainable development. 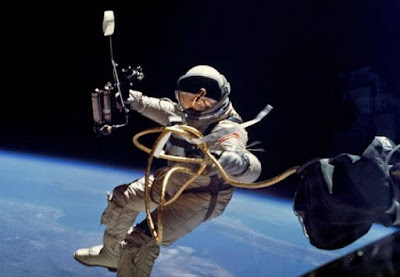 On which of the following date is International Day of Human Space Flight observed? International Day of Human Space Flight is observed to mark the beginning of human entrance in the space. Who among the following carried out the first human space flight in 1961?